Have you ever been in trouble from the kids in your practice? This week I was caught out! I was in so much trouble from a child that comes into our practice that I just wanted to tell you about it! In this video, I’ll go through what you need to do to avoid this situation and to ensure you don’t get into trouble from your kids too! You need to engage them and get them engrossed in the chiropractic experience. 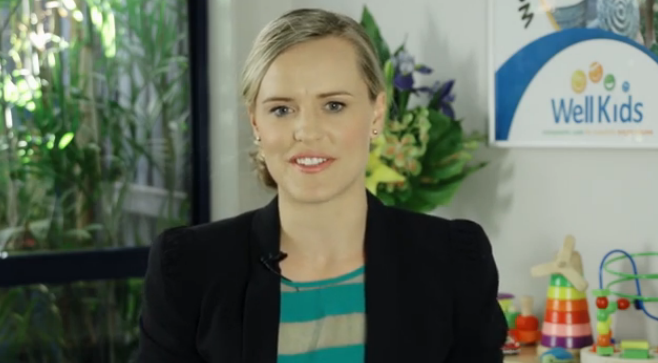 Build the practice of your dreams & wow families with your message, improve the health outcomes of hundreds of children in your community through your exceptional paediatric chiropractic care. 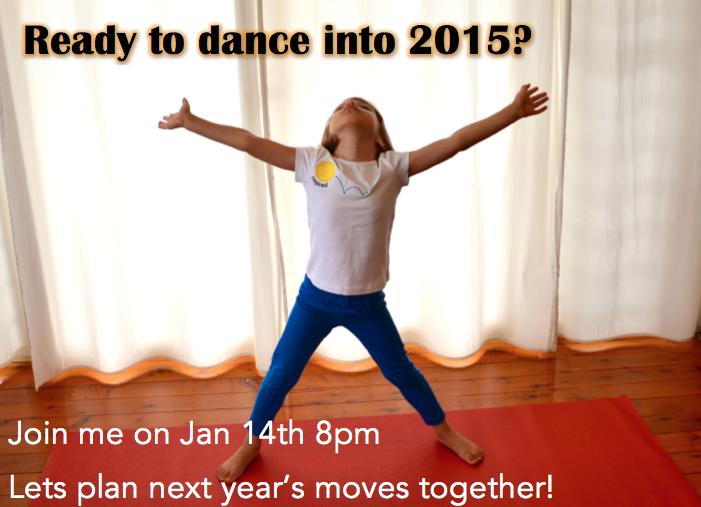 2015 WEBINAR – The 5 Top Ways To Kick Start The New Year! 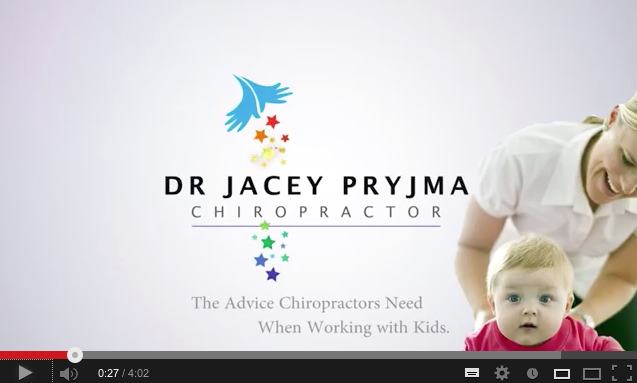 Why is chiropractic so important for kids? Are they ok without it?